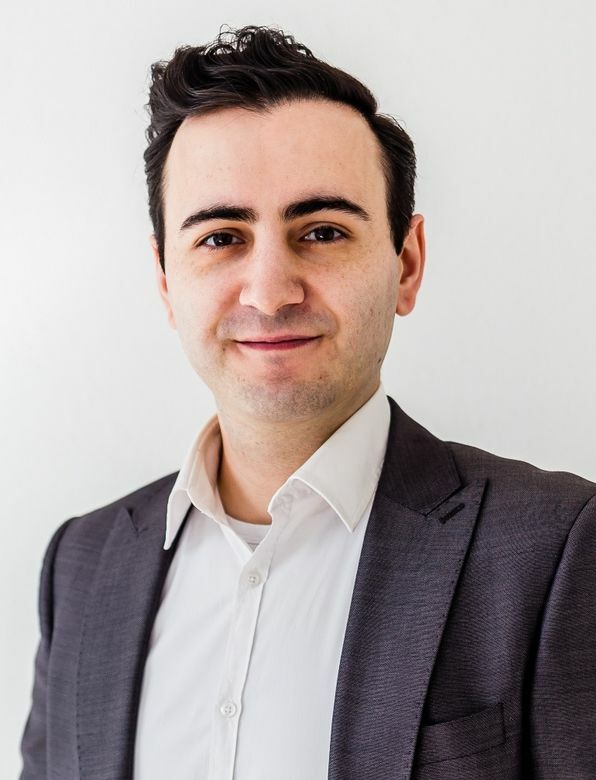 The future of blockchain technology and its impact on society will be front and center at the European Blockchain Investment Congress 2019 (“EBIC 2019”) when a full slate of blockchain related insights and opportunities are presented during the 3-day event. This unique conference, slated to run February 28 through March 2, 2019, in the heart of Vienna, Austria, will gather blockchain industry professionals, market leaders, entrepreneurs, investors and blockchain-based startups together for an epic event. 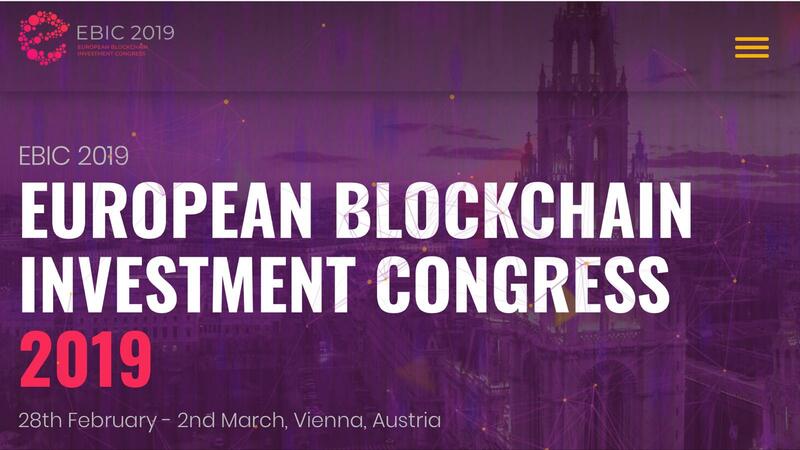 EBIC 2019 is the prime European Blockchain Investment Congress and Exhibition event. The future of blockchain technology and its impact on society are addressed. This 3-day event was established to provide insights into the challenges that key industries are about to meet, including, but not limited to the legal sector, retail, financial services, healthcare, insurance, energy, copyright, government, real estate, etc. The Congress agenda will present a series of expert keynotes, multilateral panel discussions and solution-based case studies as well as ICO presentations and an ICO competition. The main focus of EBIC 2019 is to unite leading ICOs with investors from various sectors.